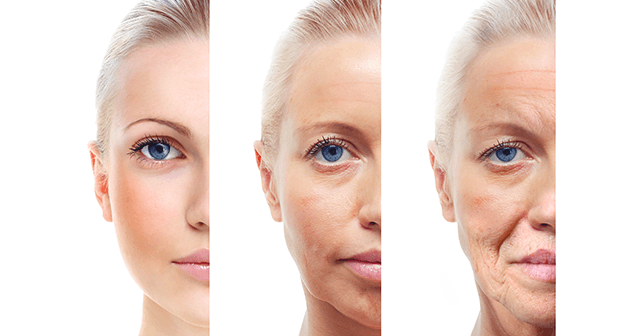 Nowadays there are several brands of anti-aging products. This includes eye creams, wrinkle creams, skin firming lotions, and a lot more. It is a fact that the neck is not usually given attention when preventing and curing the signs of aging. On the other hand, the neck area is actually one of the most crucial parts of the body when one’s getting older because the skin really starts to sag. The outcome is the so-called turkey neck, which of course is unpleasant. Fortunately, there are neck creams that are offered in the market to end this predicament. Still, it is important to be cautious when looking and trying for new products. We need to make an evaluation, learn a product’s features and other details before buying one. This way, you are guaranteed that you only purchase the right product for you. This article will discuss one of the popular neck creams out there, the Somme Institute Neckline Cream. At the end of this review, we’ll know if this particular product is worth buying or not. Essentially, Somme Institute Neckline Cream asserts that it can provide solution to the sagging appearance of the neck caused by aging. 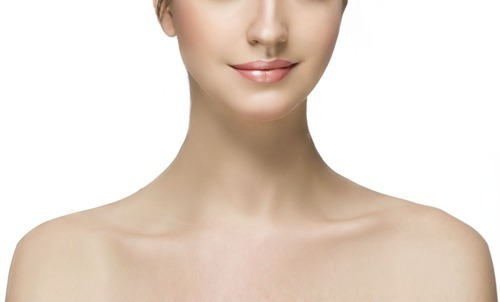 The neckline and the décolleté are often overlooked by people because they’re not as exposed as other parts, but they’re actually as important as the face. It wouldn’t look right if one has a youthful face, but a sagging neck. Somme Institute Neckline Cream is said to consist of potent components that cure the lines and wrinkles on the neck, as well as address sun damage on the chest and hyper-pigmentation concerns. Additionally, it also involves components that take care of skin hydration and its firmness. 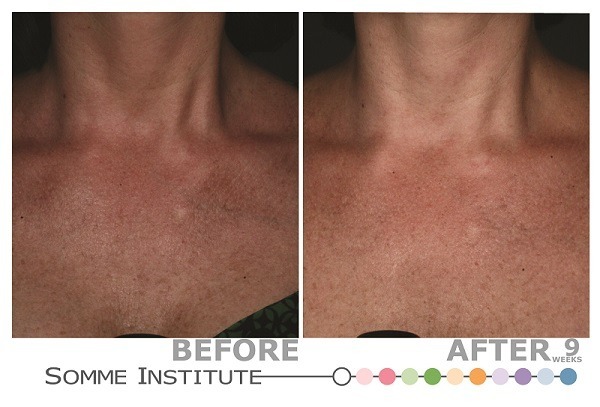 Somme Institute Neckline Cream touts to make use of Molecular Dispersion Technology (MDT5). This is a distinctive protein or a kind of vitamin delivery scheme, which enables principal components to go deep into the skin to achieve optimal efficacy. What Are the Ingredients in Somme Institute Neckline Cream? How Unique is Somme Institute Neckline Cream? Initially Somme Institute Neckline Cream seems to be a product of premier kind from a well-known skincare company. Scrutinizing it closely, there’s nothing noteworthy about this product. It is fair to say that it is like other neck creams available in the market. What Are the Advantages of Somme Institute Neckline Cream? People who have tried Somme Institute Neckline Cream said that this product is quite efficient in making the skin in the neck and chest areas firmer. Interested buyers can purchase Somme Institute Neckline Cream on various third party sites. Somme Institute Neckline Cream’s price is more reasonable compared to its competitors. This neck cream comes from a reputable skincare company. What Are the Disadvantages of Somme Institute Neckline Cream? This neck cream has not gone through clinical study and trial to substantiate its claims. Somme Institute Neckline Cream lacks information on how it functions. It also lacks details about how the potent components in the product’s formula work. There are some customers testifying that Somme Institute Neckline Cream is not really effective when the signs of aging are more severe, like turkey neck. This neck cream is more efficient only when combined with another product from the company called A-bomb. Of course, this means you have to pay more. A money-back guarantee is not included and there’s no free sample, either. There are several components in the product that seem to be harsh chemicals. Basically Somme Institute Neckline Cream is not at all special. There are much better neck creams available out there. There is nothing in Somme Institute Neckline Cream that we haven’t heard before, making it a typical neck cream for the neck and décolleté areas to ease the signs of aging on those parts. While it is more reasonably priced compared to other products, the claims made are not clinically tested to be harmless and efficient. Also, it is an issue that many of the components in Somme Institute Neckline Cream sound like they’re severe chemicals, which of course, could potentially trigger side effects.